Hugo Award Book Club: New York 2140 is the book that people need to read, and that is why it deserves to win. New York 2140 is the book that people need to read, and that is why it deserves to win. 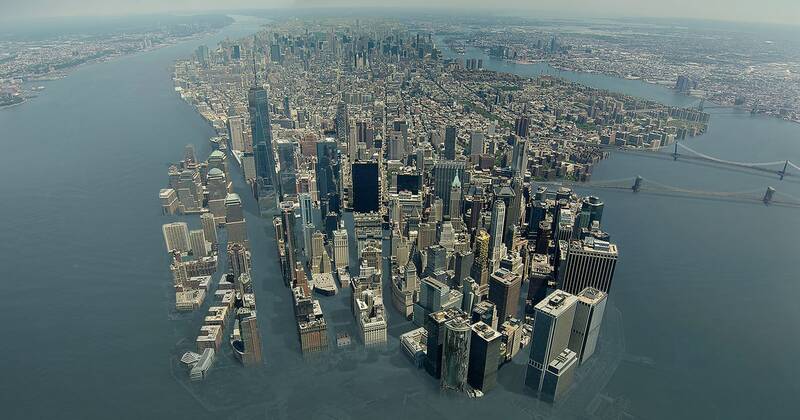 Robinson imagines a New York City submerged beneath 50 feet of ocean. 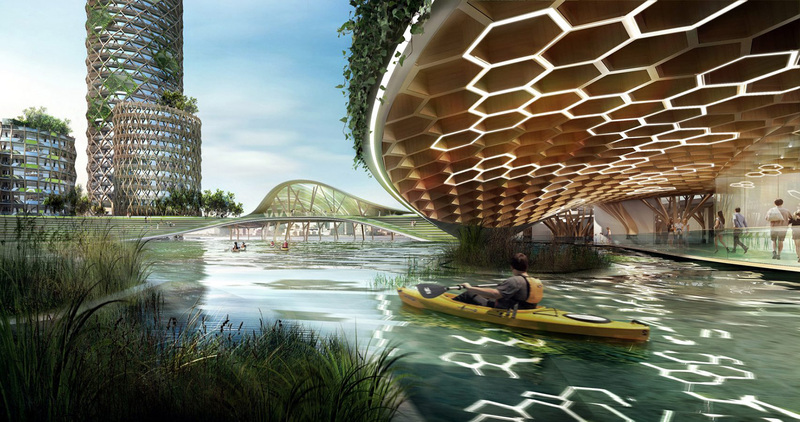 There's a scene in New York 2140 in which Franklin Garr, an investment banker at the fictional firm WaterPrice, explains his system for the valuation of intertidal real estate. "Intertidal Property Pricing Index. ... The name itself asserted something that before had been questionable. It was still questionable, but all over this world property had already become somewhat liquefied; property now is just a claim on the yield." This quote is at the heart of what makes New York 2140 not only the most worthy work on this year's Hugo shortlist, but possibly the most important novel published last year: It forces us to ponder questions that humanity will have to — and is starting to — grapple with, in our post-climate-change future. These questions range from logistical architectural and engineering quandaries to sociopolitical tensions including the fate of climate migrants and evolving forms of communal governance. Most of all, though, author Kim Stanley Robinson tackles economic questions. In doing so, Robinson avoids the trap of despair that pervades many other novels about climate change. He offers a vision of the future in which there are catastrophes and significant problems, but a future in which there is also hope. The central economic question of the novel is how climate change will affect real estate. There is a looming tension between the intertidal zone -- protected from ownership by international convention -- and the places which humans have already claimed as property. If people refuse to move as the intertidal zone encroaches, how will our economic tools resolve this tension? 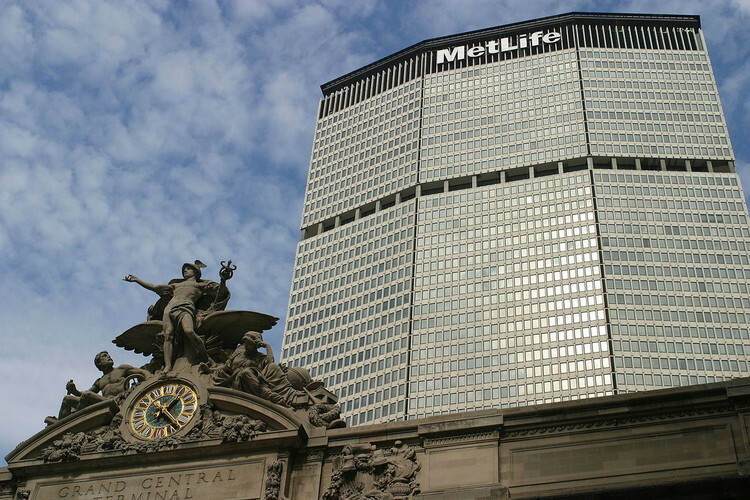 viewpoints of eight different narrators whose lives are tied together by the Met Life building. Each of these eight viewpoints offer differing perspectives on a New York that is emblematic of how humans might adapt to climate change. In addition to the aforementioned Garr, there’s the building superintendent Vlade, who offers insight into the engineering of post-flood buildings. Social worker Charlotte Armstrong shows how civil society organizations adapt to the changing needs of the population. And orphans Stephan and Roberto’s story explores how the poor and the downtrodden survive. Tying all these narratives together are non-diagetic inserts offering the perspective of an antediluvian New Yorker, through historical notes and assorted philosophical musings. Informed and leavened by a variety of intellectual traditions, and liberally referencing a variety of sources such as Le Corbusier, Samuel Beckett, and Thomas Piketty, New York 2140 does what the best Hugo winners do: offer a compelling blueprint of the future. It’s not a novel without flaws. Not all narrators appealed to all of our book club members — for some, it was the comedic moments involving Amelia, while others found Franklin Garr to be a pompous jerk. Some members found the musings about property and economics to be a little on the dry side and found the book overly long — even going so far as to suggest that these inserts are superfluous or self-indulgent. But these flaws are largely overshadowed by Robinson’s fully-realized vision of coping with climate change. This is a future that is believable, terrifying and hopeful. At 624 pages, New York 2140 is the longest of this year's shortlist; a weighty novel filled with weighty ideas. The Stone Sky may be the most poetic. The Collapsing Empire may be the most fun. Raven Stratagem may be the most adrenaline-fuelled. Provenance may have been the most upbeat. But New York 2140 is the book that people need to read, and that is why it deserves to win.